Battle ZONE for Men combines basic Christian spiritual training with a cyclical discipleship strategy. It is designed to build and reproduce strong, effective disciples of Jesus Christ. 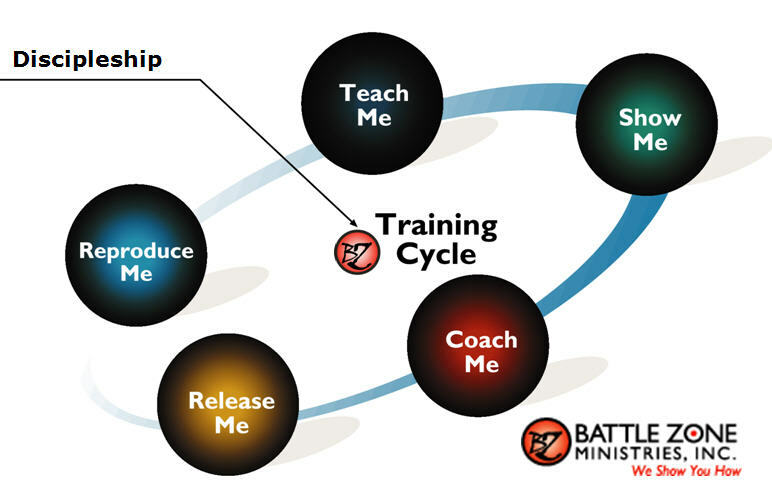 Battle ZONE Ministries helps churches develop disciples using the Battle ZONE Discipleship Training Cycle below. Knowledge is power — learn how to gain victory over your Battle ZONE. 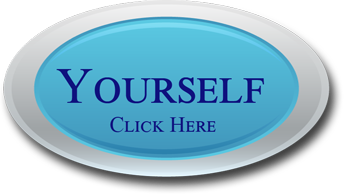 Watch streaming videos that “show you how” to implement Christ-like essentials. 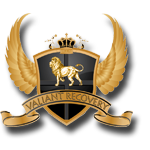 Get in-depth, personal help with your Battle ZONE. 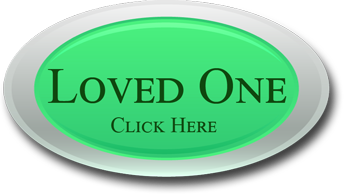 Prevent isolation: Steps for starting, growing and maintaining a Battle ZONE Life Team. The ultimate goal for all Christ-Followers is reproduce Christ in others. Are you ready to disciple someone? 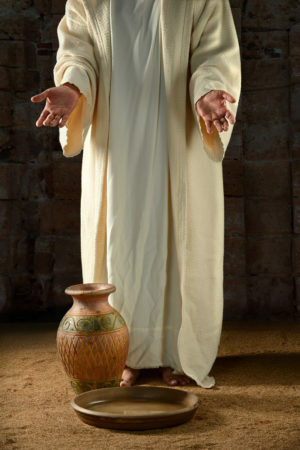 Do you need someone to disciple you? What does Biblical discipleship look like?